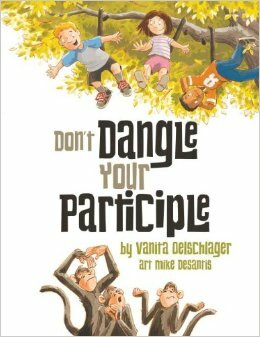 Don't Dangle Your Participle is a delightful supplemental book to demonstrate proper grammar. 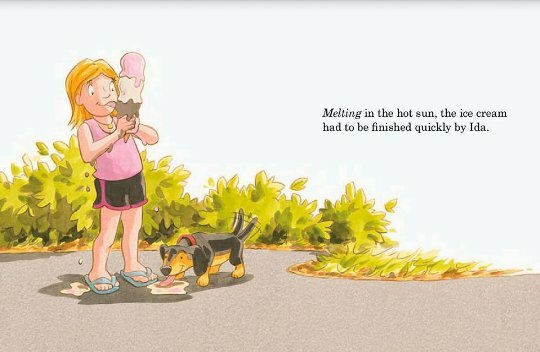 The illustrations are delightful and engaging. 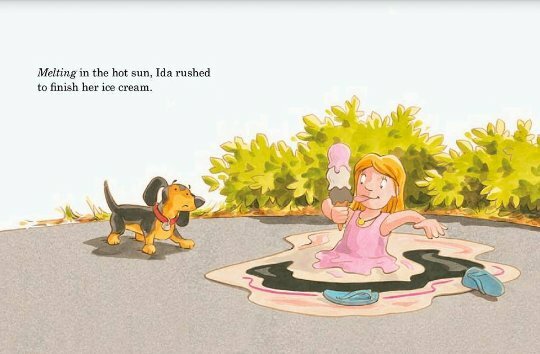 While the sentences given as good grammar could use some improvement they are a springboard to writing prompts and demonstrate a principle that might be difficult for some students to understand.